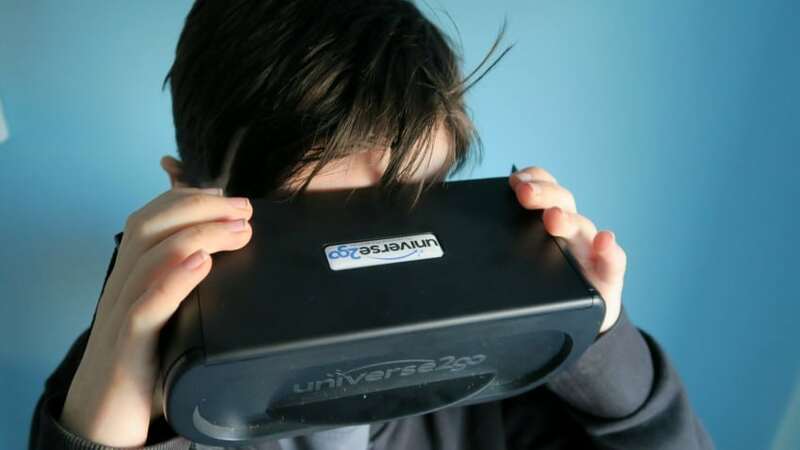 We have been trying out a new VR headset from Universe2Go, it is something that I knew my son would be interested in , he can view the solar system, and have his own planetarium right at home. 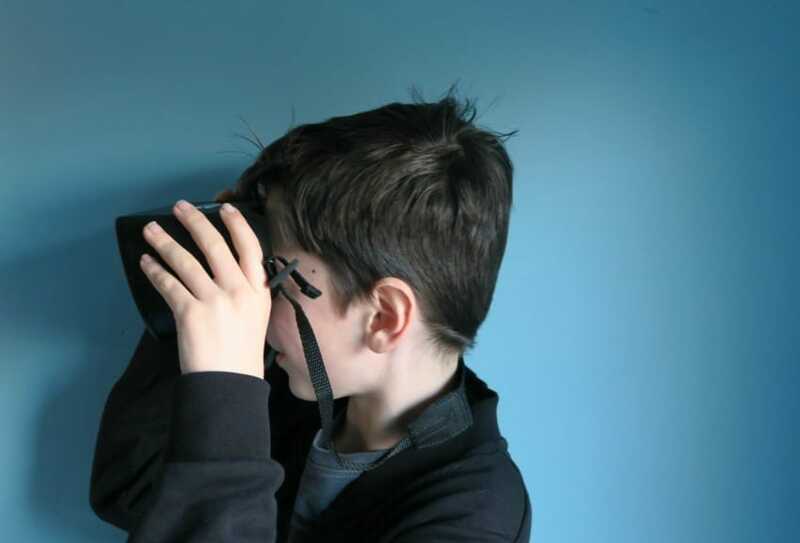 Being a gaming geek, the VR headset would appeal to him, and he can learn from it too. We found it a little hard to navigate around, and to hold it in position on the planets he wanted to find out more about. He found it ‘drifted’ quite a bit. So a steady head is needed! However once you selected the star you wanted to hear more about, it was really good. There is a strap included, but it just goes behind your neck in case you drop it, however it would have been good to have a head strap as I think this is what would have helped my son control the movement. As it is aimed at children, they don’t have so much control as adults do, and won’t hold it as steady. There are various modes, which you go through, picking out 3D, beginner, quiz mode, mythology and expert mode. 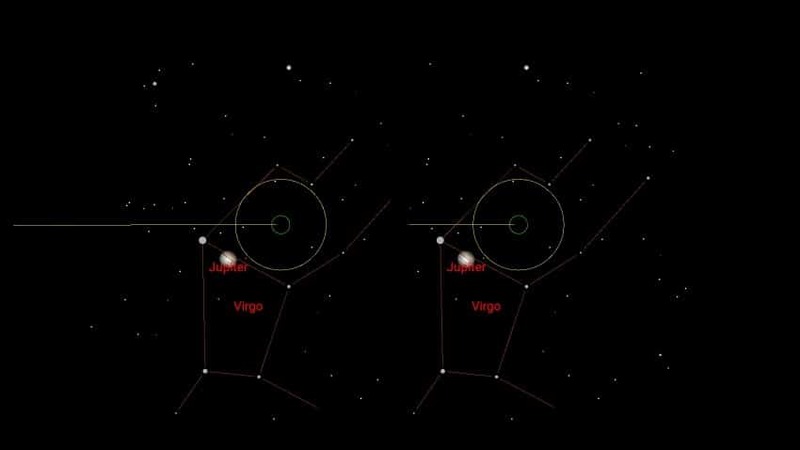 When you hover over a planet, it will give you some further information on it. You could spend hours going through this, and if your child is really into the stars and planets then they will love this product. Here are some screenshots, but please be aware you are seeing two in this picture! 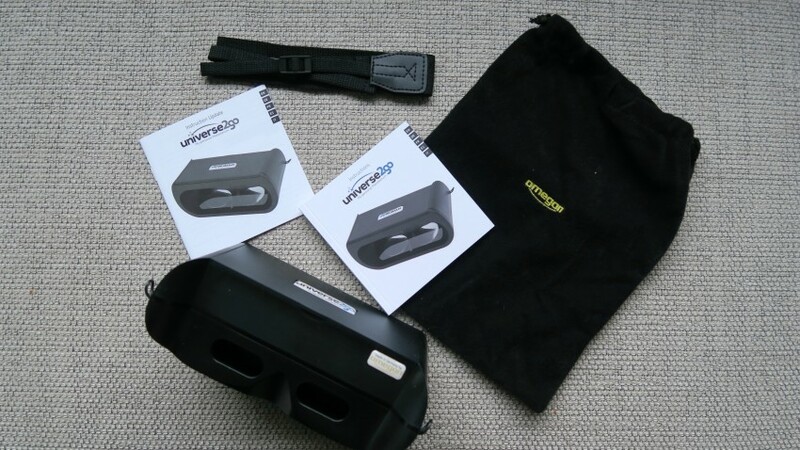 It is quite pricey, and would suit as a birthday/Christmas gift, but you do get the VR headset as well as access to the app. And many other Smartphones with iOS version 8.0 or later, as well as Android version 4.2 and later. Here is my sons review that has been written by himself, aged 12. 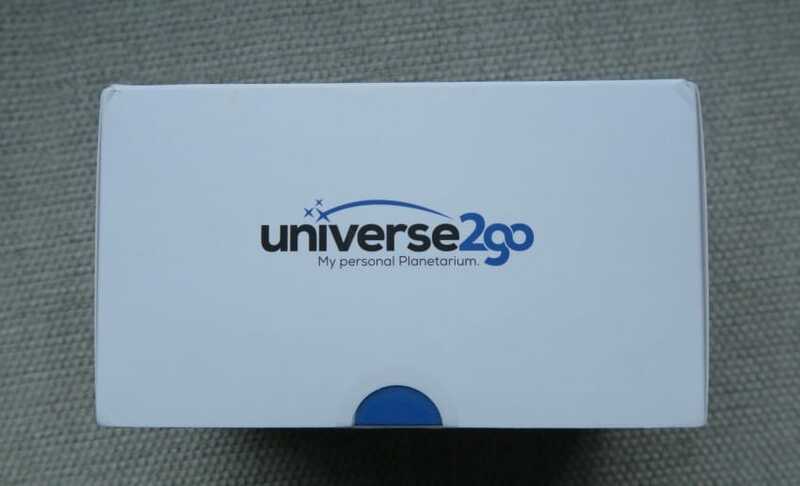 Universe2Go is a great VR product which lets you use your smartphone in combination with the VR headset. You get the headset and App, so you can can view the universe from the safety of your home, without the use of a big telescope. When it came to setting up the actual app I did find that the calibration can sometimes get slightly annoying having to go through it each time I started the video or when I started up the app, but after you get through the calibration, its easy from them on. After actually getting into the ‘game’ it took me through the tutorial which shows you basic controls. Then you are free to change the many settings, and then roam free in the night sky. Overall apart from the long/hard calibration and over pricing it’s a great product for any budding astronomer or family, and you can learn so much from the information it tells you. *We were sent this to review, however all opinions and words are honest and of my own. This looks amazing! 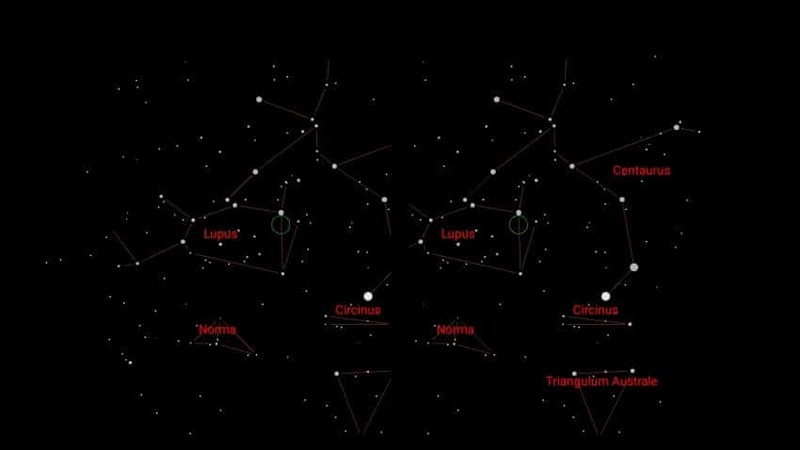 What a wonderful tool to help learn about the stars! I love that you’ve got your 12 year old to write part of your post. It’s so well written! Well done him! Thank you, he loves being able to write on the blog! Well, Very good post. Thank you. Oooo that looks so interesting. I don’t think I’d like one though as I get motion sickness. That is pretty cool. Loved the solar system in school. This is going straight on my list of things to get for my eldest daughter. She is space obsessed and would SO love this! We have a headset that you can attach your phone to inside and watch roller coaster rides etc but having your own planetarium inside would be so much more fun! I think you’re absolutely right about the need for a strap around the head to keep it steady – I know when we tried a similar piece of kit, the strap was invaluable. I’m rubbish with VR headsets personally and find they make me feel sick but my son loves them! My teen got a VR headset for Christmas and she loves it….She finds the videos to watch on YouTube and has a great time riding virtual rollercoasters and swimming with sharks. Eek!